But do you mean it's necessary to be on a parcel to which you have land rights in order to create presets at all? Even for your own use only? No. You can create EEP settings on any EEP enabled region, for example Hippotropolis. 1. I'm seeing a lot of odd effects with the avatar. 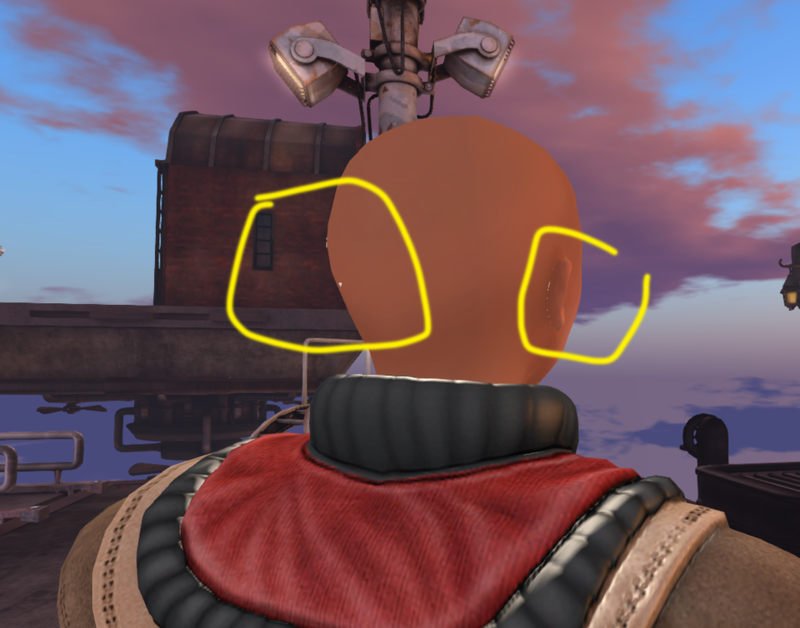 Stuff that seems to be reading as full bright, such as a neck fader on my main mesh avatar, and some odd effects looking at a LAQ head, with white (or sometimes black) layers peeking through. This bug is already fixed internally but not in the EEP-RC viewer yet. Would be good to have a JIRA issue for that though in case it's something different. 2. The sky just seems... off. Part of that seems to be because I may be at some altitude, and the sky below the horizon just remains at the same tones as at the horizons, meaning blue sky and dark clouds all the way down, Well, until just a grey disk, I suppose. It's not entirely aesthetically pleasing. still the overall look and feel isn't quite like I recall pre-EEP. 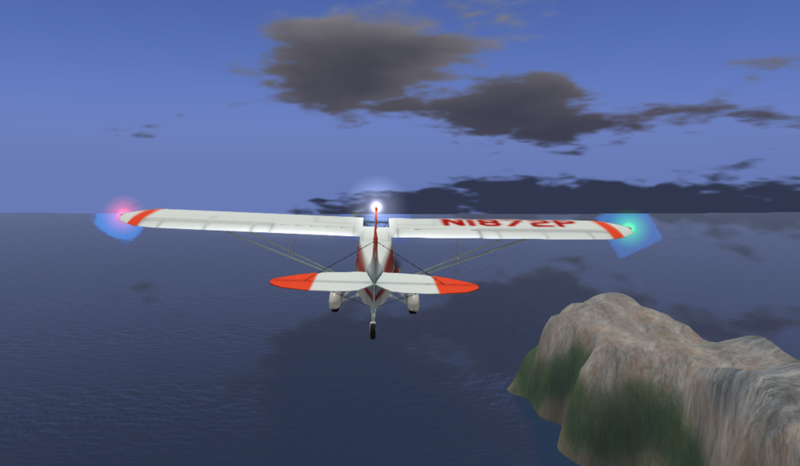 Yeah the sky at altitude & how the water plane looks renders differently on EEP. I kinda prefer the way it looks on EEP to be honest. 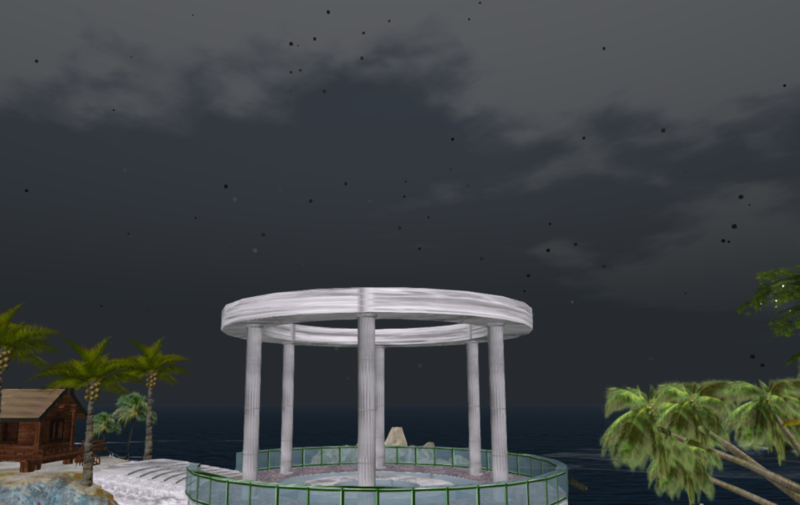 Both viewers using "Incongruent Truths" sky, which is one of the available fixed skies on legacy & is available as an EEP setting in the Library. EEP viewer: Below the horizon line the clouds are still visible but with reduced detail & inverted colours. Default release: No clouds visible below the horizon line. It would be nice if the clouds can correctly render all the way down to the water line. @Rider Linden - is this worth a JIRA? Is it a bug or a feature request? 3. At night, it often feels like everything inward (structures, ground, etc)looks almost like it is full bright. Most odd, and feels very "2003" to me. The default midnight setting is VERY bright on EEP. You can make your own EEP night setting that looks look the legacy midnight though. problems on the avatar sound like problems with the alphas, glitching like on the window in the chicken house at 1:29 in my video. It would be interesting if @Marianne McCann could try the nightly build, because I am no longer seeing the window glitching on that build. Ah, okay, so it's not completely rolled out yet. That makes sense. But do you mean it's necessary to be on a parcel to which you have land rights in order to create presets at all? Even for your own use only? I just tested this with an account that has never been on an EEP viewer. Logged in on the EEP RC viewer to a non-EEP region. No Settings folder was created in inventory (double checked with DebugHideEmptySystemFolders set to FALSE). I'm unable to create any new settings, same as shown in your image. Teleported to an EEP region & now I'm able to create new settings. Teleported back to the non-EEP region & I can't create new settings again. I'm not sure if this is expected behaviour or not. I'm sure I remember creating settings & playing with EEP locally before on a non-EEP region but I may be mistaken. @Rider Linden is this expected behaviour? Manipulating EEP settings in your inventory requires a couple of inventory capabilities that are implemented on the simulator. So creating and editing them in your inventory, or moving them into or out of boxes, or transferring them to another user does require you to be on an EEP enabled region. If the capabilities are not available the options to create new settings are disabled. You may always apply an EEP setting to yourself even if you are not on an EEP enabled region. Just tinkering with it, but there's a few things I question, some of which may be that my regular region is not yet EEP-friendly. ﻿ I'm a fan of the possibility of EEP, but this all gives me pause. Maybe I'm missing something? Some screen shots with JIRAs would be very helpful in sorting out those issues Marianne. Absolutely worth a JIRA. I'd put that in as a feature request. 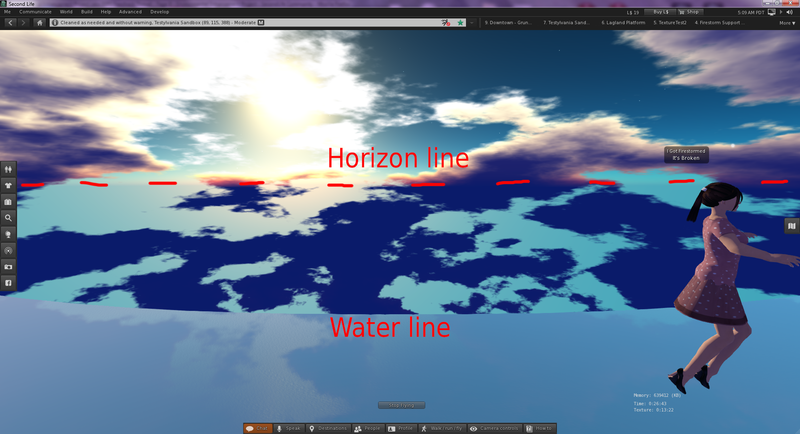 Make the water come up to the horizon not the other way around .. even if it just a fake blended in flood fill ! The clouds are correct, the water is clipped. A solution to drastic changes in the environment when crossing region boundaries: just slow down the transitions. If the sun position differs when you cross environment boundaries, add 1 second of transition time for each 2 degrees of sun angle difference. Then, instead of the sun zipping across the sky, you'll get a nice sunset or sunrise. 90 seconds delay for a noon to midnight transition. Flying over some parcel with an unusual day or night setting will be barely noticeable - you'll be out of there before the environment transitions. In the EEP viewer transitions are currently time based. When physically crossing a boundary (Either region or parcel) the viewer will transition from the old environment to the new over the course of 5 seconds, crossing a second boundary before the transition completes will reset the clock. Teleporting to a new environment is much faster, resulting in a 1 second transition. @Marianne McCann : Thats true. What you have to do is testing with the Scene Gamma Fader and the Haze Horizon Fader until you reach that Effect you want for a good looking Night setting. This seems odd to me. Why isn't the default midnight look closer to legacy, rather than making everyone have to fiddle about? 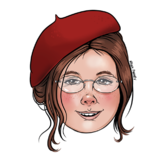 @Marianne McCann I only can tell you what we found out by using EEP on our Regions and with some small corrections witch are simple to do and wont break your Finger you can adjust it as you want. Anyone on the EEP viewer has any screenshot on how mainland windlight with EEP looks like? 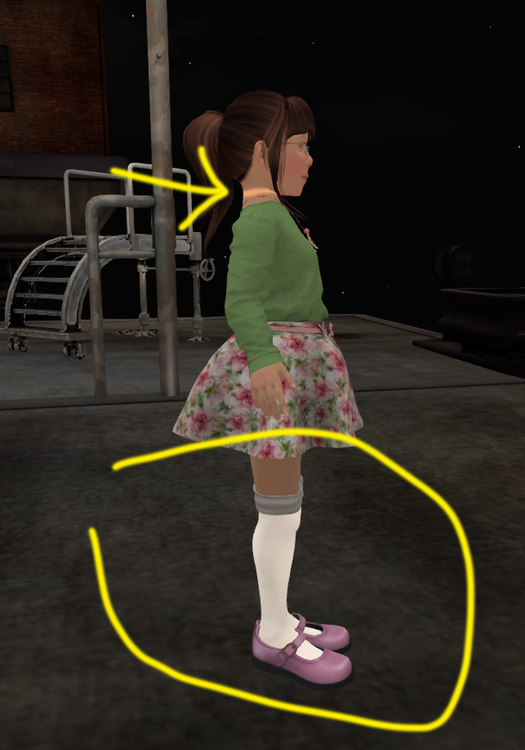 So I just downloaded the EEP viewer and I will say that the constant changing of lighting when walking or rotating the camera is a bit bothersome to me. But the graphics do look really nice. There has to be a way to disable it if people don't like it. I also have some lights in my house that come on when it gets dark and go off when it gets light and this is messing with my lights. I tried using IMPORT on some old Windlight XML files and hit a filename problem - the converter is a bit fussy about allowed characters. Once I'd done some renaming everything was fine. One thing the Edit window doesn't seem to show is which Sky settings are currently in use by the Day setting. Am I missing something obvious here? You may be seeing BUG-226545 or one of its brethren. This should be addressed in the next RC. If not please open a JIRA so that we can make sure to get a fix in. The way time is calculated has changed between the old windlight system and the new environments. Rather than checking the current time I recommend calling llGetSunPosition and checking if the z component of the returned vector is < 0 or very small (If z is negative the sun is below the horizon.) This method will work no matter what Environment is applied to your parcel. I tried using IMPORT ﻿on some old Windlight XML files and hit a filename problem - the converter is a bit fussy about allowed characters. Once I'd done some renaming everything was fine. I'm unsure what you mean. You can look at the current settings for a parcel from the "About Land>environment tab" and for a Region from "Region/Estate>Environment". What do you mean by calling ||GetSunPosition? 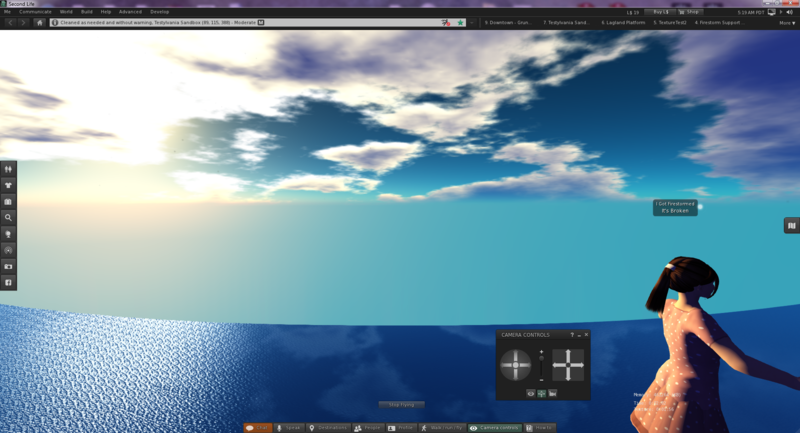 Thank you Linden Labs for breaking llGetSunDirection. Now my scripted lights that use this function are turned on right after midday PDT, before the EEP rollout they where lit from sunset to sunrise as they should. Who do i send my electrical bill to?? ?